The Instructor role offers a great opportunity for those with some instructing to join a great team at a well-established outdoor centre in a wonderful location. You will facilitate a wide range of activities to support the growth, development and education of the children, young people and adults who visit us. Some qualifications are expected, others can be worked towards and will be supported by London Youth. 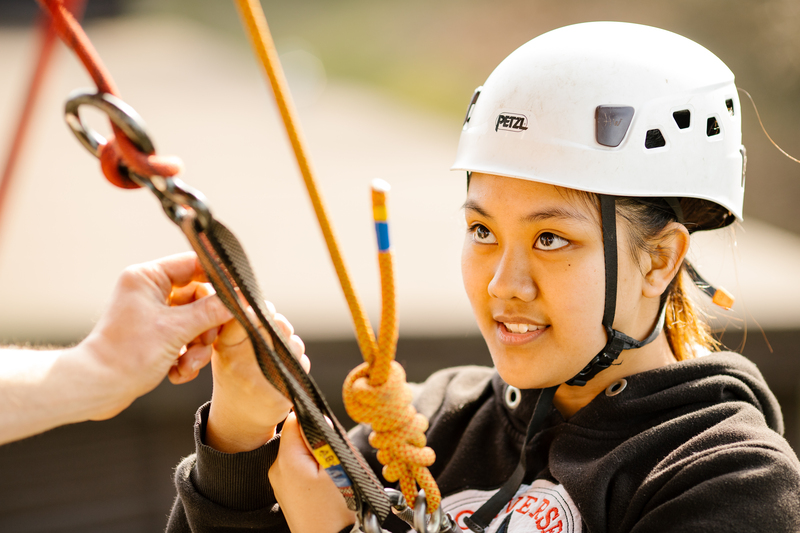 Activities are delivered on and off site and include kayaking, climbing, high ropes, archery, and problem-solving. Salary: £19,036 per annum plus meals when at work. Hours: 42 hours per week on average – please note, this role requires evening and weekend work. Leave: 31 days per annum plus bank holidays. Leave entitlement will be calculated on a pro-rated basis for part-time employees. Term: Ongoing – start date negotiable. Accommodation: Due to the nature of the job we offer accommodation on-site. This accommodation is shared and charged at £212.92 per month (variable in line with the government’s set NMW accommodation offset rate). Each application will be reviewed for shortlisting on receipt thereof until the position is filled. Please submit your CV and Application forms by 12th April 2019. Interviews will take place on Wednesday 18th April 2019. Please note that only shortlisted candidates will be invited to interview. If you have any questions about the role, please call Hindleap Warren and ask to speak to Alex Bryant or Graham Smith, on 01342 822 625.